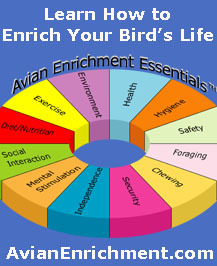 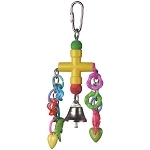 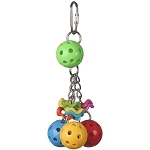 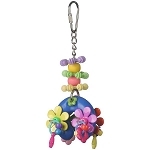 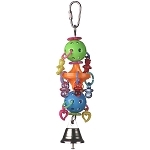 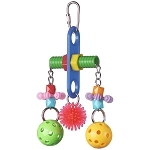 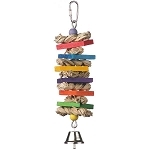 Pet birds of all sizes need to have a good variety of destructible, interactive, comfort, exercise and foraging toys to ensure their optimal mental and physical well-being. 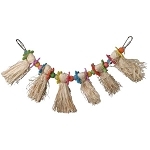 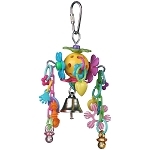 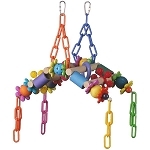 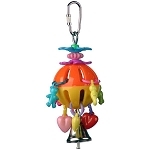 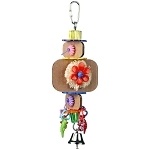 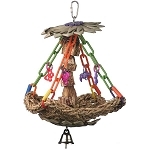 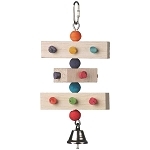 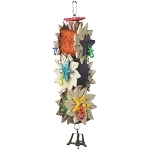 We specialize in offering destructible toys with easily chewed components perfect for medium birds including balsa, pine and natural vine materials. 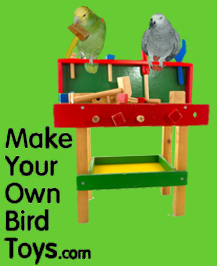 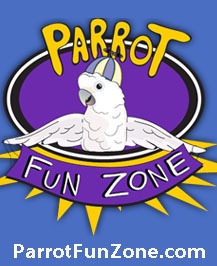 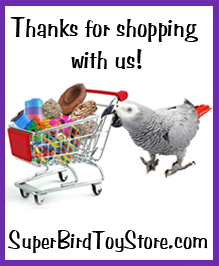 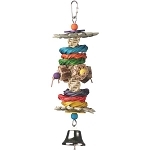 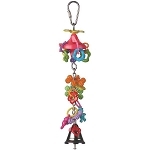 Toys in the medium bird category are great for Ringnecks, Medium Conures, Quakers, Caiques, Pionus, Senegals and similar sized birds.